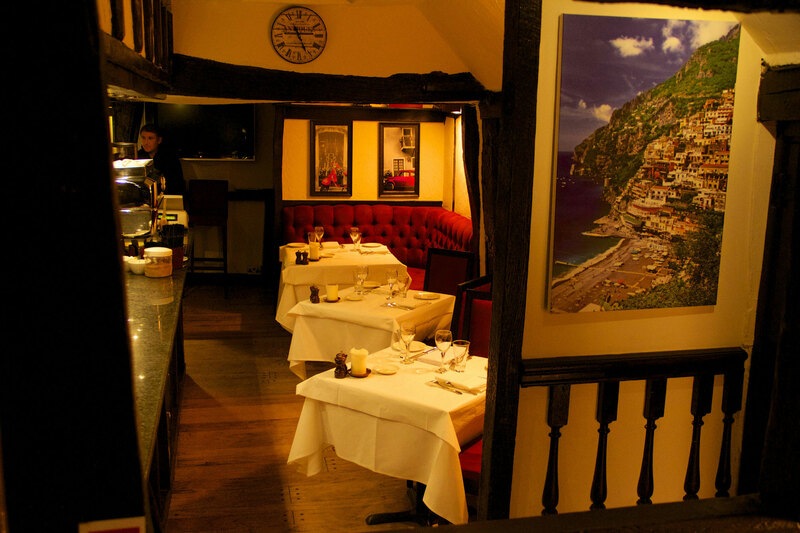 Tucked away, yet in the centre of Guildford, Positano restaurant sits in a characterful red brick Elizabethan building. 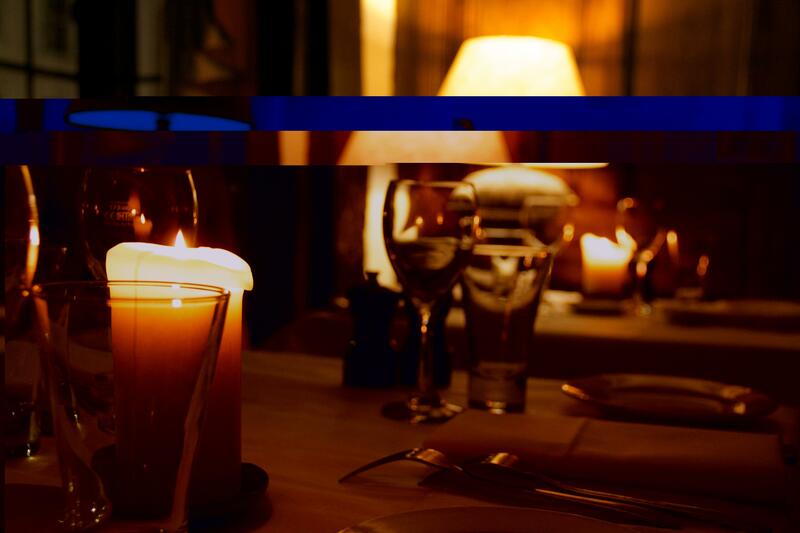 Featuring dark-wood panels and original beams, the rustic dining room plays host to a menu of authentic Italian cuisine. 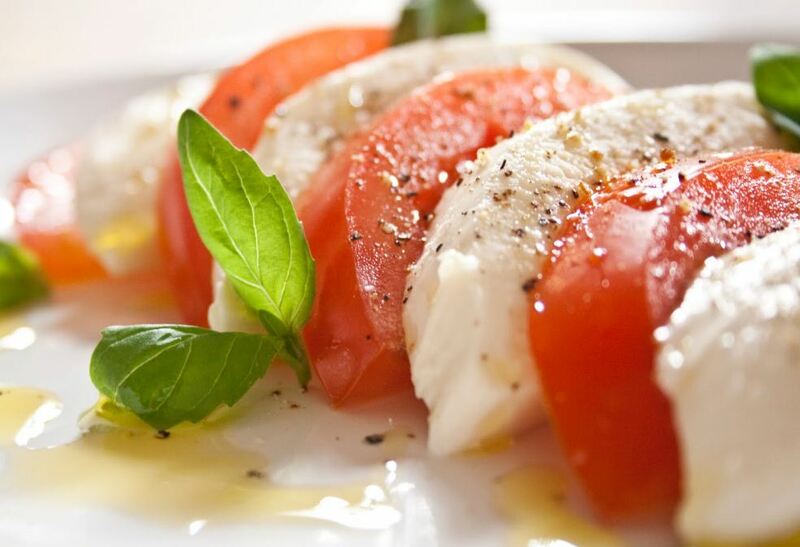 Prepared by a team of highly experienced chefs, the Positano menu is packed with the finest local produce.